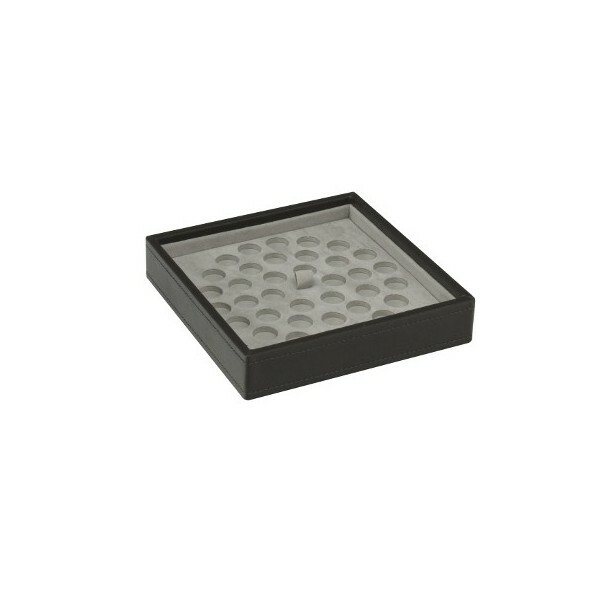 Mink stackable tray for use wth lidded bracelet jewellery box; comes with removable dimple mat. 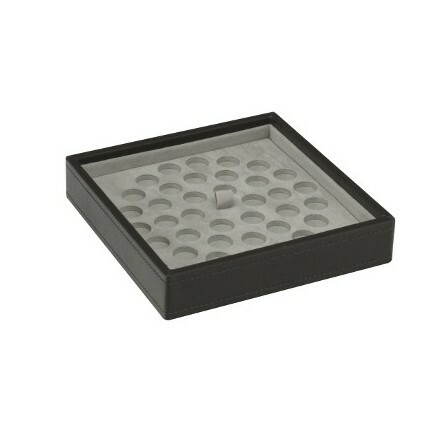 Our mink stackable tray has a removable dimple/bead mat to make room for storage of other items. Use with the lidded bracelet box for endless storage solutions for your beads and charms.. why not have one per shade of bead? Please note that the picture of the product is slightly lighter than shown.